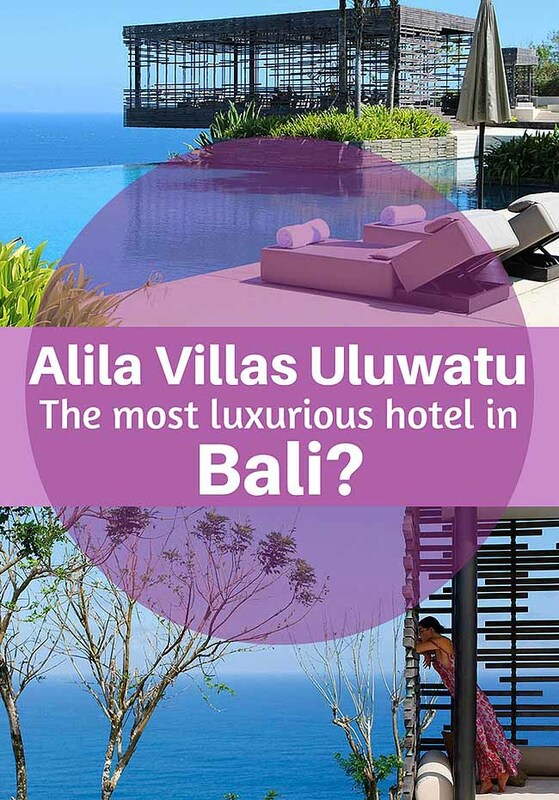 Is Alila Villas Uluwatu the most luxurious hotel in Bali? 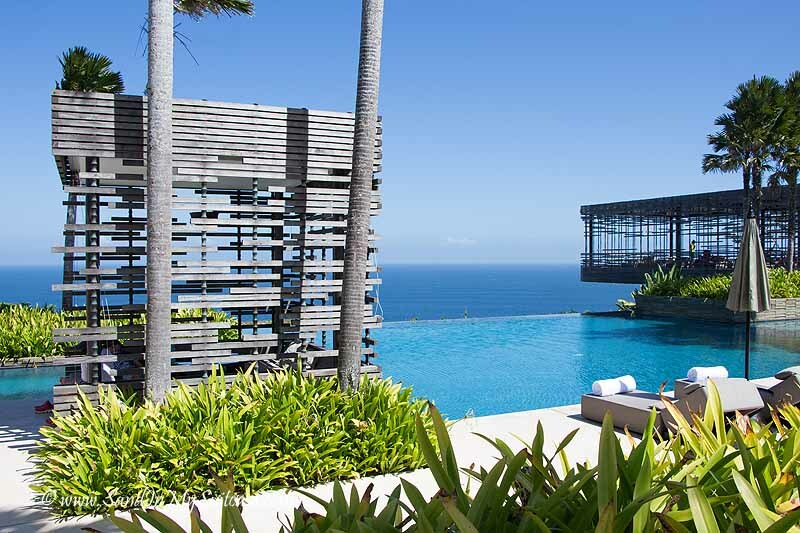 When we grow up, we want to live in a house just like our Alila Uluwatu villa. 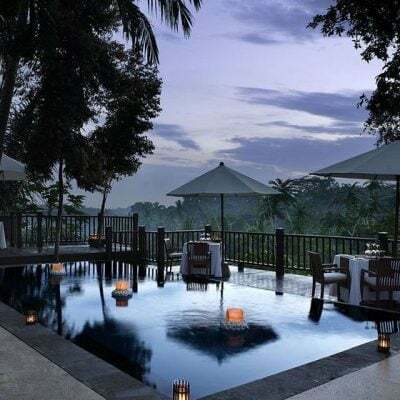 Alila Hotels has garnered mega ink in prestigious travel mags like Conde Nast Traveler and the Robb Report with its ultra-sumptuous, private-pool villa resorts in Bali. 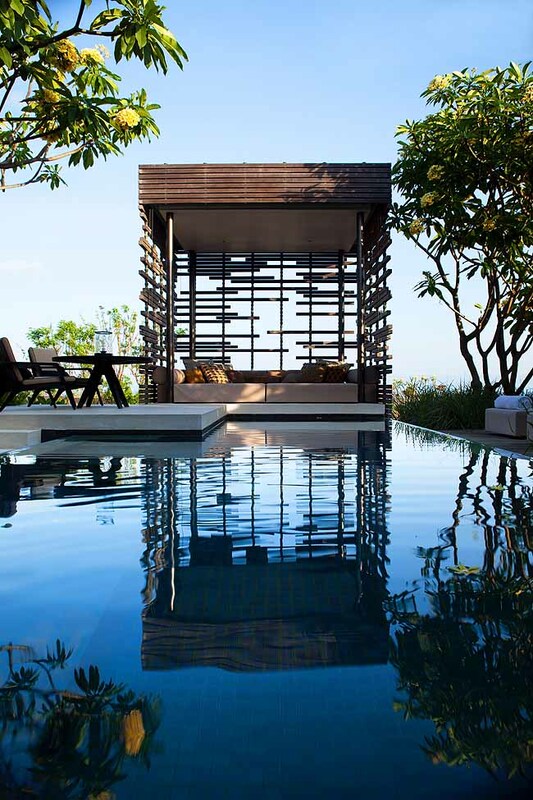 Alila Villas Uluwatu clings to a clifftop on Bali’s southern coast. 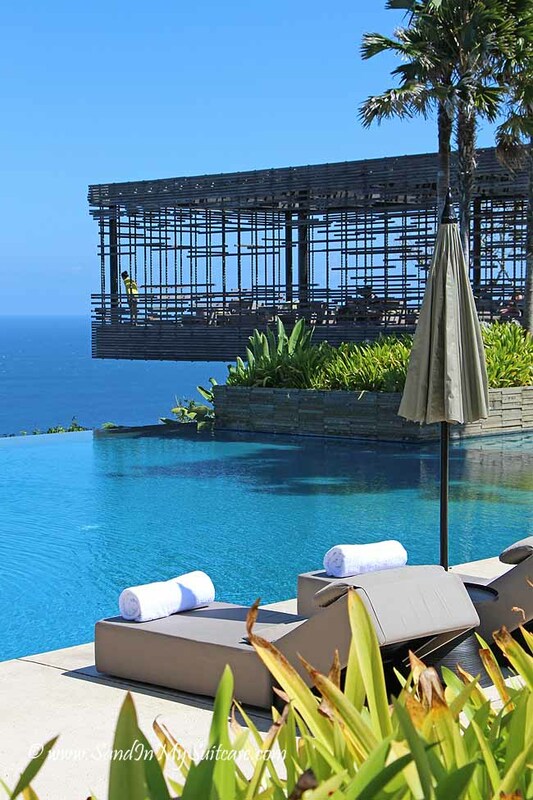 Then get this – the 65 extraordinary Uluwatu villas are all larger than 3,000 square feet! Our living room was touching distance from our L-shaped pool. We could push back glass wall-to-wall windows and almost jump right into the pool. In fact, most of the window walls around the villa opened up to the outdoors to allow the sea breeze in. What should we order for breakfast? The bathroom boasted an indoor and outdoor shower, together with his-and-hers, leather-and-wood amenity boxes with organic products – scented pillow spray anyone? Nothing is cookie-cutter. Wood design materials have been recycled from railway sleepers and telephone poles. And a huge birdcage (aka, a sunset lounge) is cantilevered over the cliff edge beside the resort’s main infinity pool – from here, the Indian Ocean looks as if it stretches forever beyond the horizon. We’ve stayed at many gorgeous, five-star Bali hotels. 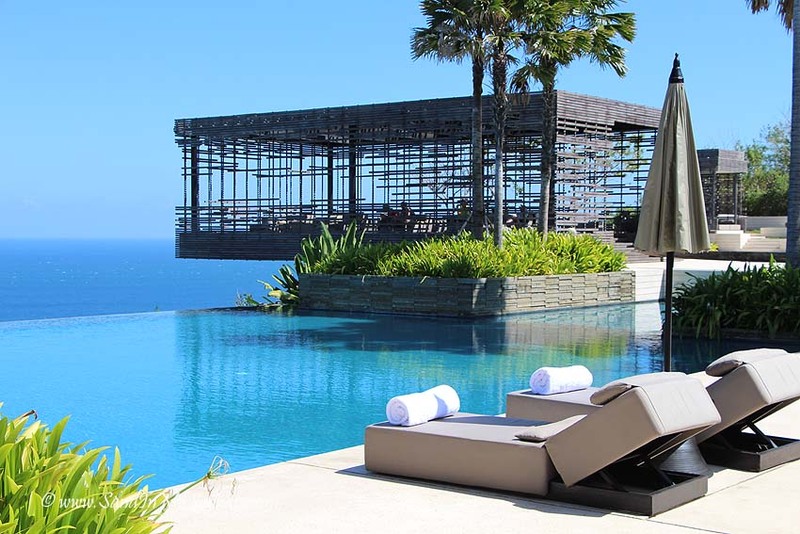 And it’s possible, just possible, that the Alila Villas Uluwatu is the most deluxe hotel in Bali. 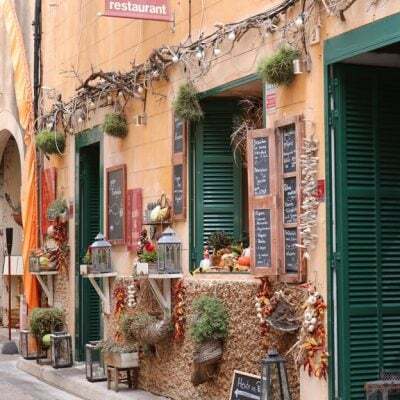 The hotel’s secluded location means that you’ll likely eat in (unless you don’t mind hefty taxi charges to try an outside restaurant). But it’s not a hardship to eat the food at the hotel. 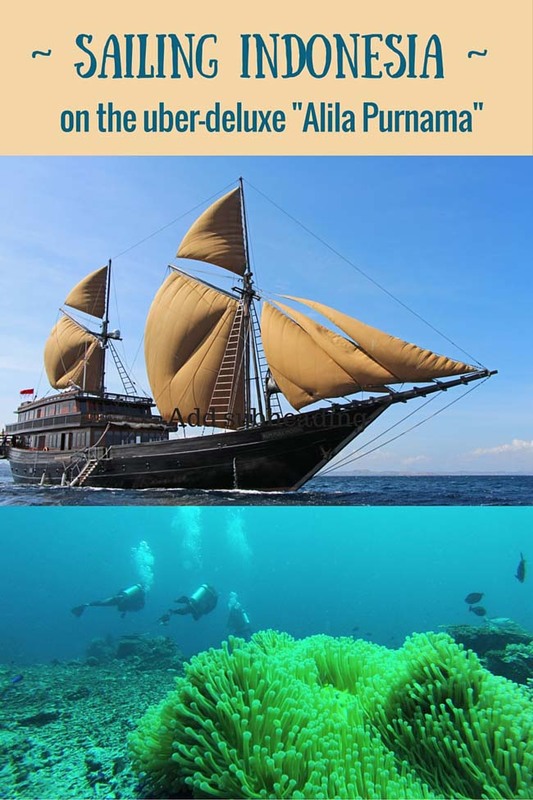 After this amazing stay, we wondered how the Alila group could possibly impress us on our subsequent week-long Indonesian expedition on the Alila Purnama (a stylish sailing vessel modeled after a traditional phinisi). Read all about it here (see Komodo dragon pics too). We seem to be in many of the same destinations lately and coming away equally impressed. My wife and I were in Bali earlier this and stayed at the new Alila hotel in Seminyak. 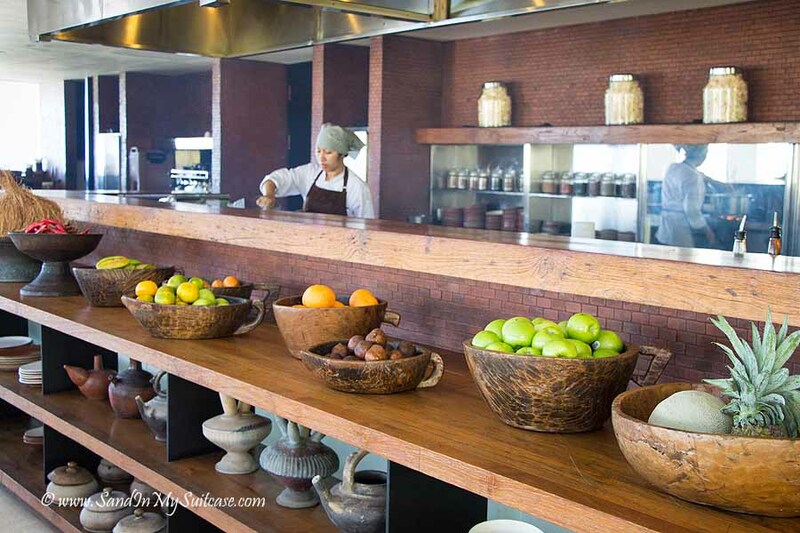 We have been to Alila hotels in Ubud and Manggis, as well, but the Uluwatu facility certainly appears to be a step above. I remember seeing renderings of the proposed Uluwatu villas on another trip and the developers seemed to have exceeded their luxurious intentions. 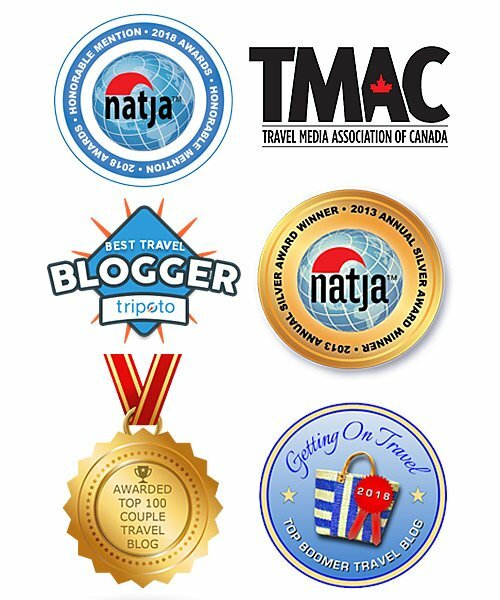 My family also visited Tulum and Chichén Itzá in late 2015 and felt your post about Tulum captured well why one should visit these historic sites. Thank you so much for taking the time to comment :-). 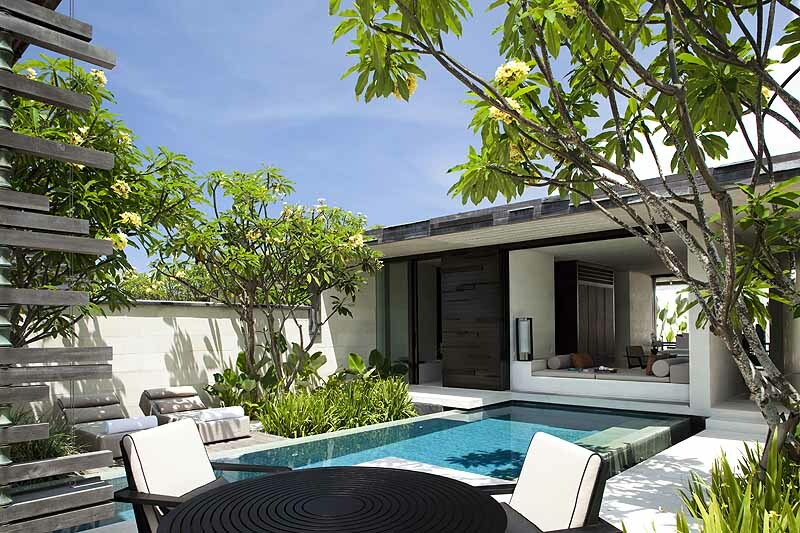 Glad to hear the new Alila hotel in Seminyak is appealing. We stayed in Seminyak as well (in a couple of different villa properties) and the Seminyak vibe is definitely different than what you get at Soori and Uluwatu! (as in more happening!) The good thing about the Seminyak location would be the close access to all sorts of great restaurants, nightclubs, art galleries, etc., which you don’t get when you’re coddled in the private cocoons at Soori and Uluwatu. and yeah the pool villa over the rice paddies towards the mountains is just perfect. 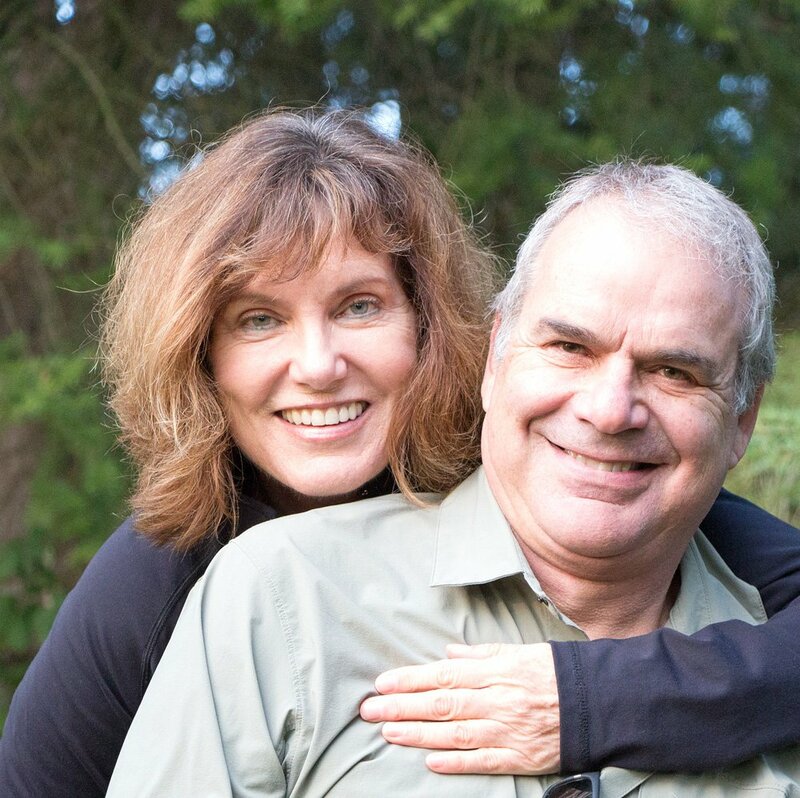 Janice and George really thank you for sharing this lovely post. Both of these Alila villa properties in Bali are honeymoon-worthy, so yes, you and your fiancee would be sure to love them :-). I adored every minute of my time in Bali so am always up for hearing about great places to stay there and the Alila properties sound so relaxing and remote :) That body mask sounds utterly aromatic and wholesome as well! 3000 square feet is 4 times the size of my Chicago apartment…I wouldn’t know what to do with all that space! We didn’t either. We had to put all our stuff in one little corner – we were afraid if we spread it out (camera, laptop, backpacks, etc. 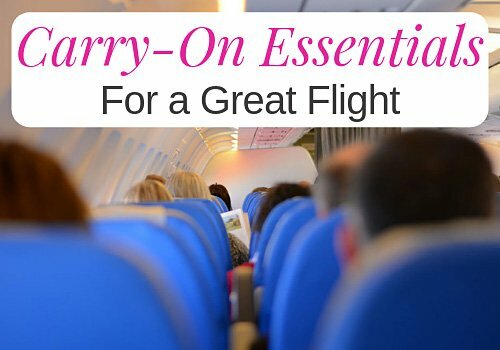 ), we’d lose it and forget to pack everything when leaving. The bathroom and closet area was humungous, so we kept all our clothes, shoes, hats, etc. there. There was certainly no issue of feeling cooped up! 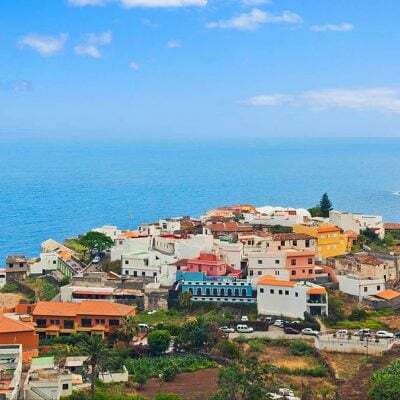 Most guests just stay in their villas (they’re obviously hard to leave), so even though the place may be full, it never feels busy – and you see very few people around :-). Oh my goodness, what incredible experiences! I’m so jealous! The resort in Bali looks absolutely stunning. 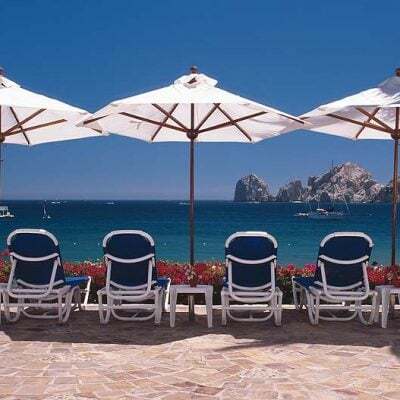 Both resorts are stunning in their own way. 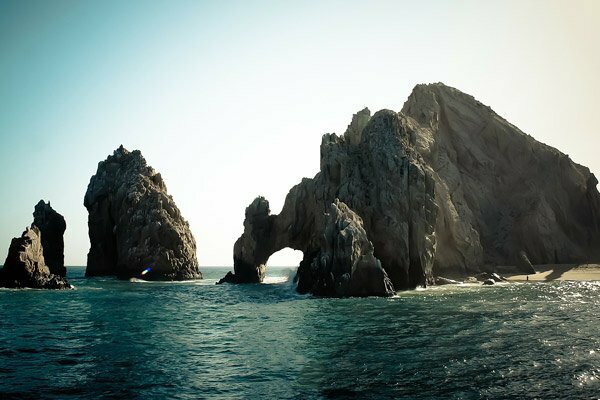 It’s amazing that people can conceive of such luxurious places – and then have the vision to build them. We also liked knowing that Alila Villas Uluwatu was built from locally-sourced materials (the green roofs were interesting).